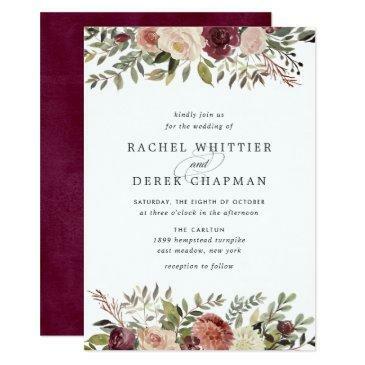 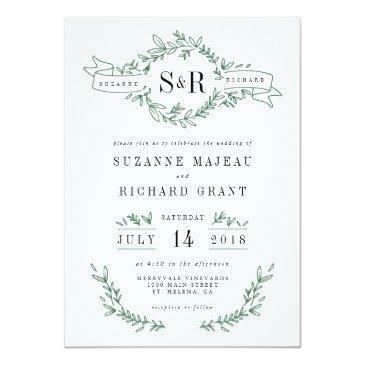 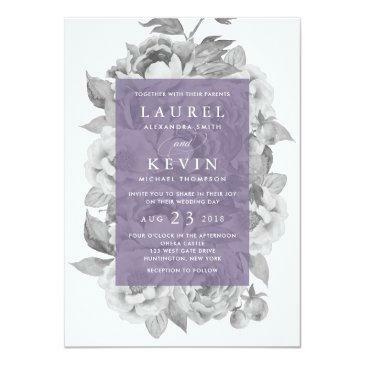 Dramatically elegant in shades of gray and plum, our Vintage Floral wedding invitation in Violet features a background of watercolor peony flowers in chic black and white. 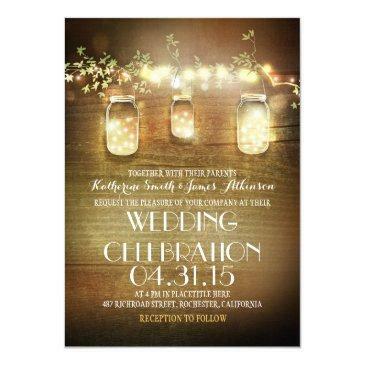 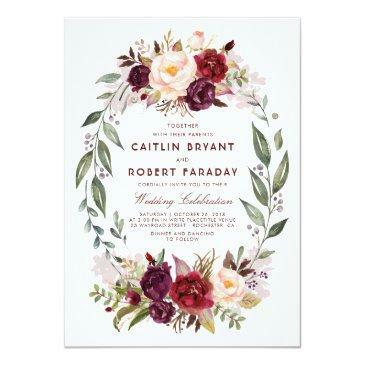 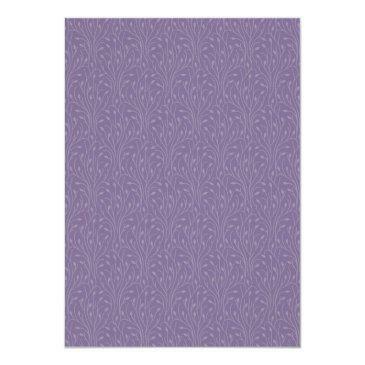 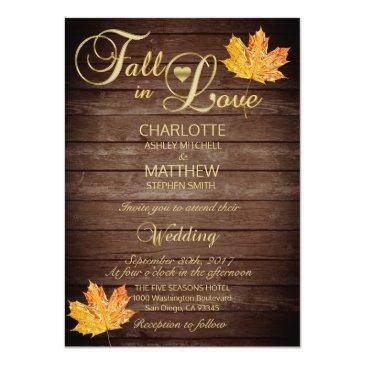 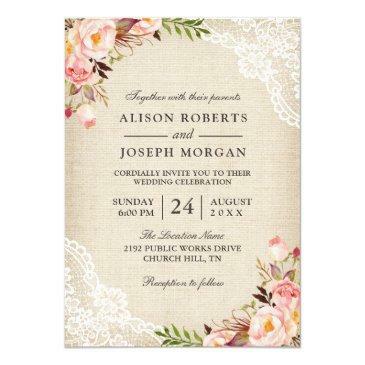 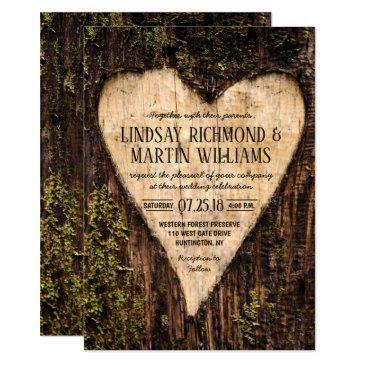 Your wedding details are displayed in white against a sheer plum purple rectangular element. 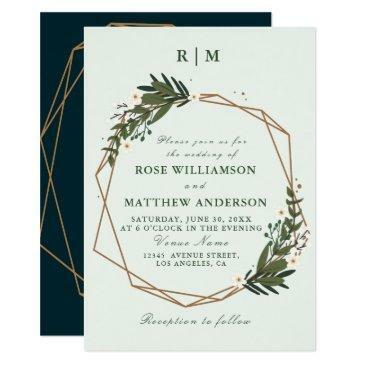 A modern yet timeless design that's perfect for formal affairs in any season.